Worried about strangers' germs? 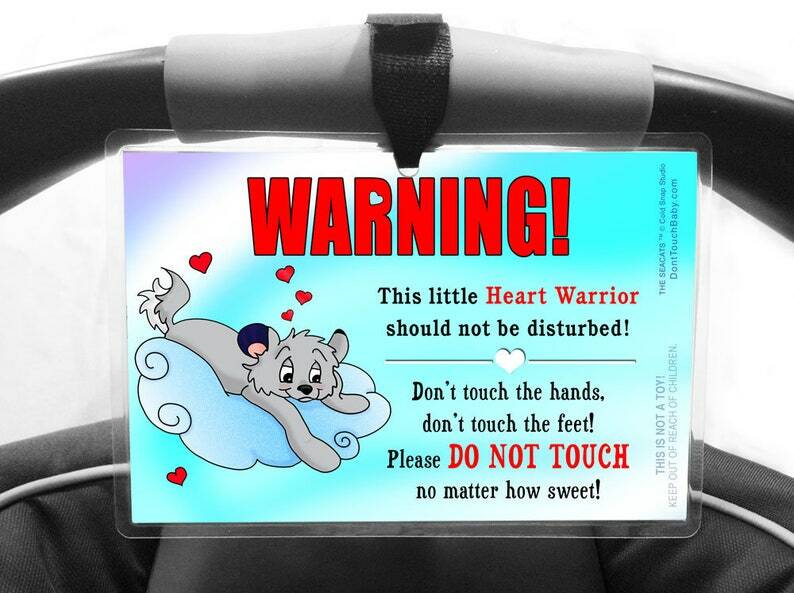 We know that—as a parent to a Heart Warrior—keeping baby healthy is your top priority! Our highly-visible baby signs will let people know about your child's medical condition, and state your wishes, without you needing to say a word! Pick up a sign today, and keep dirty hands away!